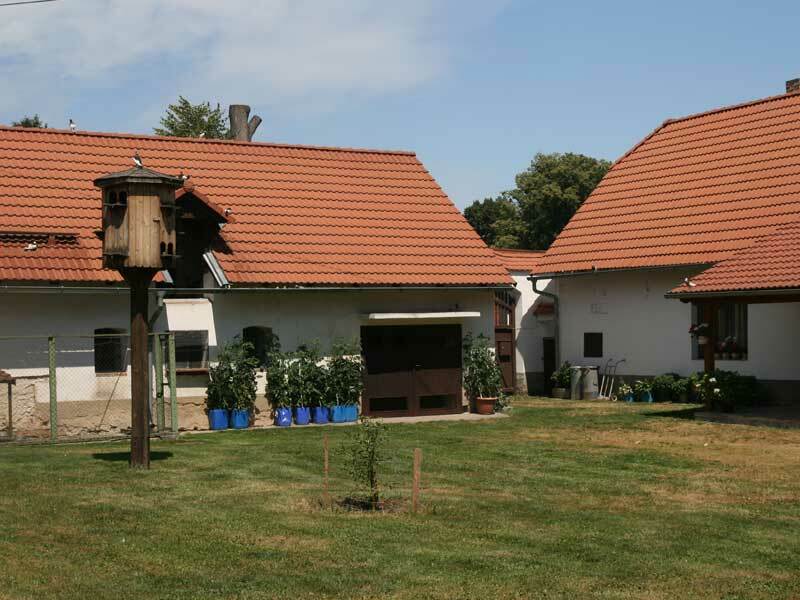 The Pešta family has worked their farm for several decades. The successor’s parents restored the farm back for farming in 1992 after collectivisation. The main activities on the farm are cattle breeding and field cropping of maize, clover, legumes, wheat, barley and triticale. Apart from cattle they breed horses, goats, rabbits and poultry and keep bees. The farm won third place in the Farm of the Year contest in 2010. 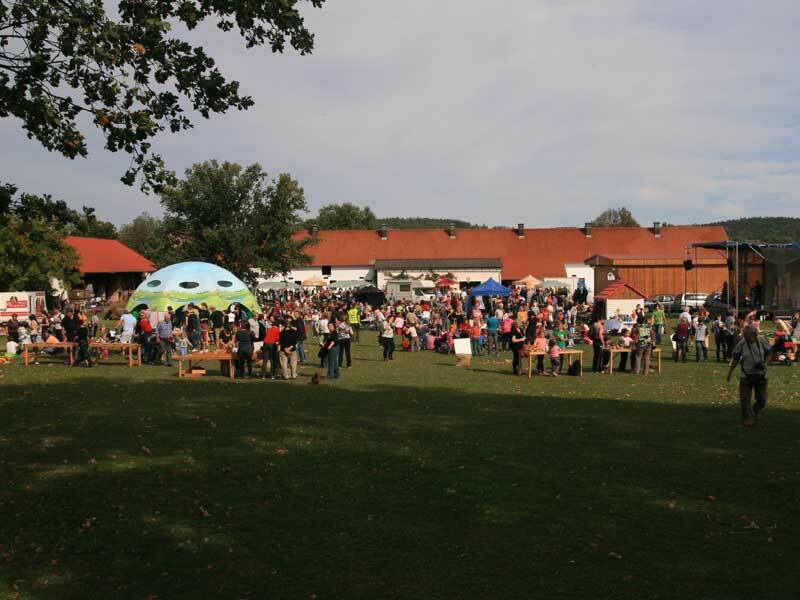 In 2012 the family organized a farm festival for families with children. In the old times (1654) there were five families farming in their village. Only their family was allowed to stay in the village to feed the livestock on the collectivised farm, unlike other families who were forced moved out completely during the process of collectivisation. 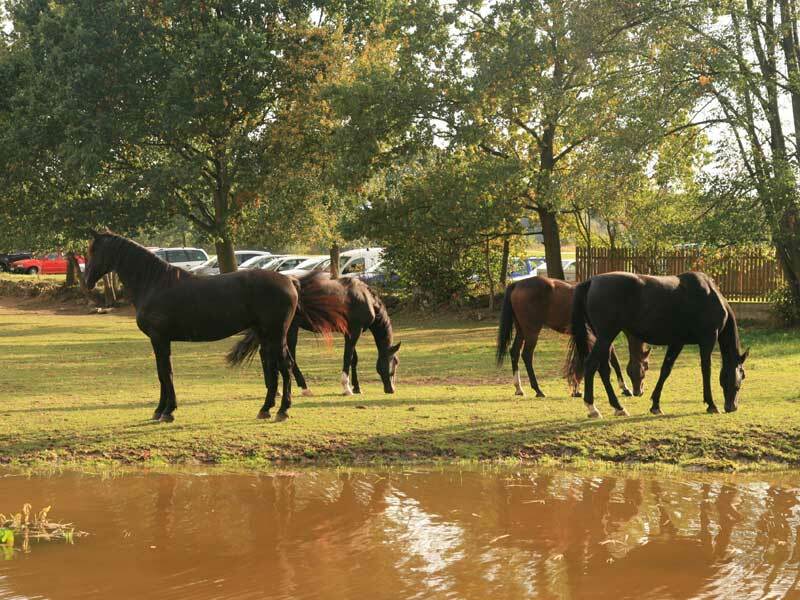 40 years after the violent takeover of the farm, the successor applied for restitution, and with a great deal of help from his wife (mother of the current owner) began to farm with 20 ha of returned land. The family bought an old cowshed behind the farm to begin breeding dairy cattle. Later on, they reconstructed the cowshed, purchased 30 more young pregnant cows (Holstein), rented an additional 22 ha, and later 31 ha more (in total 73 ha) which they farmed until 2014. After the succession they were able to gain more hectares (27) in order to be able to feed cattle for an entire year. Since that time he has been working to replace old machinery with new ones. 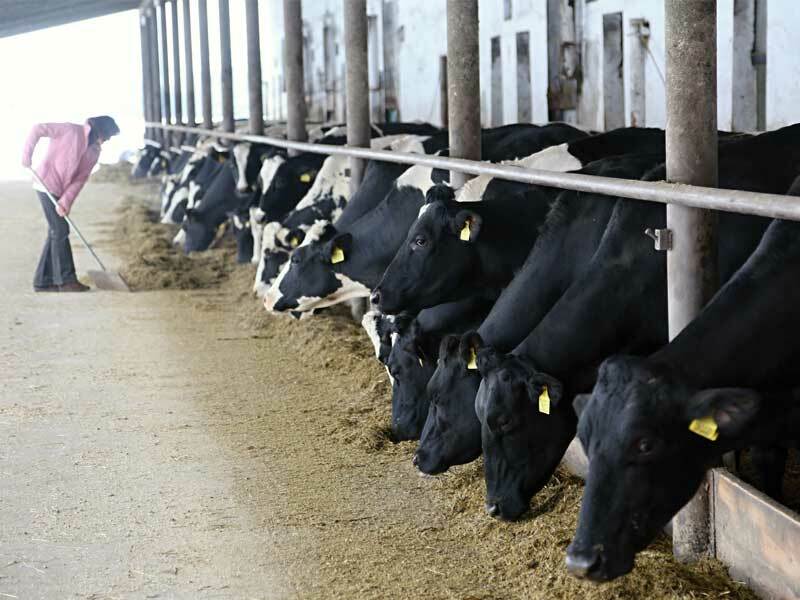 Basically, there have been no major changes in the management of the farm, as his parents were primilary focused on dairy cattle and this focus will continue with him. Vladimír Pešta graduated from agricultural university in České Budějovice in 2008, and on 1th August he applied for registration at the trade licencing office to receive an ID for his enterprise. He applied for the subsidy program “Young/starting farmer” in Autumn 2008. In August 2009, his father applied for the “Early retirement scheme from farming”. By this, he full filled next condition for receiving the substitute and took over the farm management within 36 months from the application. In general a problem can occur when children no longer live on the farm, and thus, have little connection to it. If they start to work elsewhere and have a good job, it is difficult to leave it. The best is to grow up on the farm and begin work there. The age of the predecessor plays a crucial role too. Retirement is ideal when the successor is able to take over and fully manage the farm. Other obstacles are tax aspects during property transfers. The predecessor should hand over the farm to the successor and let the successor work it in his own way (not control everything). Education to gain skills in agriculture (University), otherwise no specific education for farm succession. He recommends carefully reading the terms of the document for succession, and optionally, to modify them when not required to follow a specific plan. Also, do not underestimate preparation of contracts about the purchase of the enterprise, tranfer of machines, land and buildings. Important point is also “age continuity”, ideally the succession should go naturally as in this case: Vladimir Pešta finished the University, and could start farming immediately while his father applied for the “Early retirement scheme from farming” and was thus, able to start pursuing his hobbies. All of the things that we have faced up to now have confirmed for us that family farming makes sense. 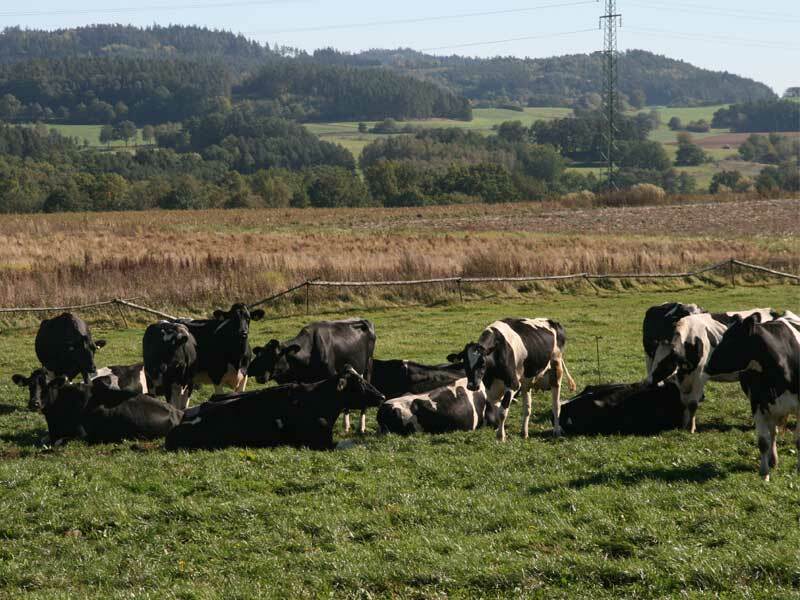 It is and it will be an integral part of Czech rural areas, and we see it as a sustainable form of agricultural enterprise. On the other hand, we do not consider grant support as sustainable. At the moment subsidies make up only about 10 % of our farm income. We do not want to be dependant on them. He would recommend that other farmers follow the same approach. No specific skills for farm succession mentioned.